Whole Black Summer truffles (Tuber Aestivum) in truffle juice from the forests of Lleida in Catalunya. 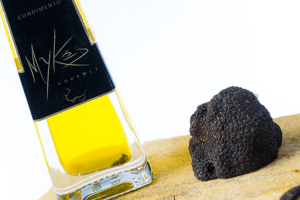 Black summer truffles are a milder more subtle flavour than winter truffles, but are great shaved on to dishes like scrambled eggs, goat's cheese with honey, or a simple salad of baby leaves and walnuts with a mustard-vinaigrette dressing. 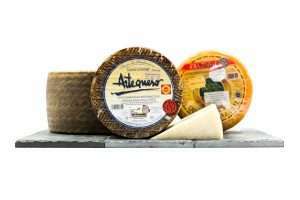 Obviously they also partner well with mushroom dishes and meat casseroles, adding depth of flavour. Tuber aestivum, the Summer Truffle, has a symbiotic relationship with Beech and oak trees in lime-rich soil, growing in their root systems. 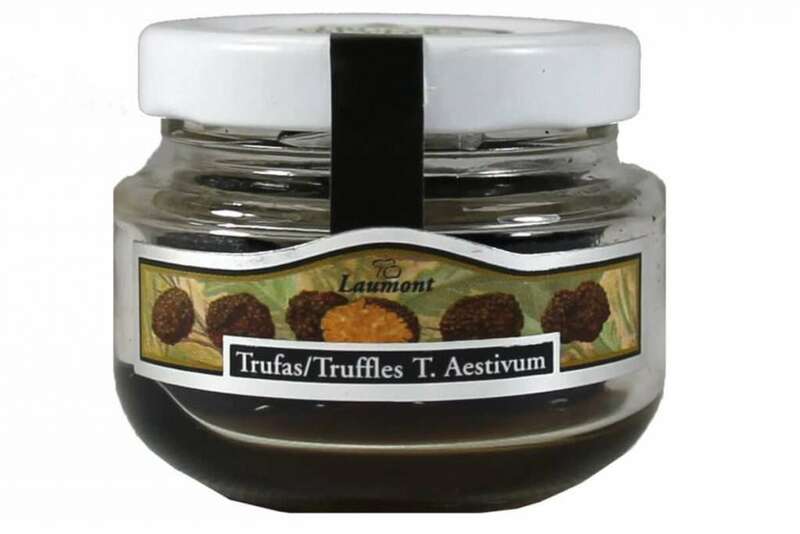 Summer truffles (T. aestivum) are also referred to as Burgundy Truffles. The Burgundy Truffle was formerly treated as a separate species, Tuber uncinatum, but they are infact the same species. NUTRITIONAL INFORMATION per 100g: Energy 77.6 kJ / 31.8 kcal, Fat 0.63g, of which saturates trace, Carbohydrates 14g, of which sugars traceg, Protein 5.93g, salt 1.25g. STORAGE: Keep in a cool and dry place. Refrigerate once opened, and consume within 30 days.